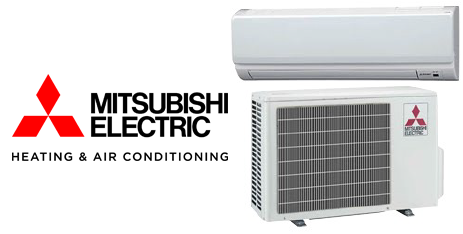 Think your air conditioning unit is running as efficiently as possible? Whether you’ve got a brand new unit, or one that is a few years old, there are always steps you can take to improve your West Virginia home’s cooling system. Read our full list of air conditioning tips below. For homes built before 1985, it may be necessary to upgrade insulation to reduce cooling and heating costs and make your WV home more comfortable. Speaking of checking your thermostat, you may want to look into getting a Smart Home thermostat. A Smart Home thermostat can be controlled via your mobile device – this way if you leave the house and forget to turn down your thermostat, you can do it with the push of a button. Also, a Smart Home thermostat lets you set schedules. One easy trick to keep your energy bill low is by turning down your thermostat at night. Generally speaking you don’t need to have your AC as high while sleeping as you do during the day. Many thermostats also have a “Sleep Mode” that will make it easier for you to keep your thermostat low. Something as simple as rearranging your furniture can help with keeping your energy bills low. For instance, you may not realize that your furniture is blocking airflow, causing your AC unit to work harder than it needs to. Closing the curtains can help keep the temperature low in your home. This means that your AC unit doesn’t have to work nearly as hard and your energy bills will be lower. If your system is over 10 years old, it may be time to purchase a new unit. For maximum operating efficiency and energy savings, ask Shenandoah Air Conditioning & Heating about options best-suited for your needs. If you notice any of the above symptoms, or you’d like to get more AC tips for your West Virginia system, call Shenandoah Air Conditioning & Heating to have your systems checked and serviced.